Bangkok Sep 14 (IANS) Mumbai City FC ended their pre-season campaign on a high note recording a 3-2 victory over Thai League 1 side Bangkok United FC at the Thammasat Stadium here. Mumbai will be happy with their run ahead of the 2018-19 season of the Indian Super League (ISL) with three victories and one draw in their pocket in a 16-day pre-season tour across Thailand. 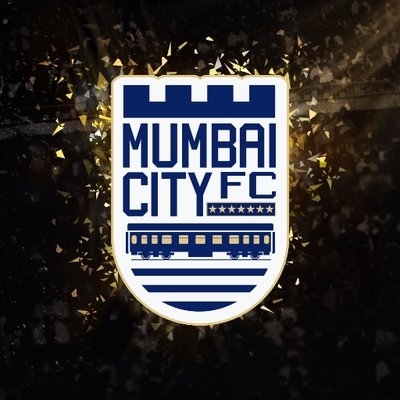 Mumbai began the onslaught early on with Shouvik Ghosh providing the perfect cross to new recruit Modou Sougou as early as in the fourth minute. The former Olympique de Marseille star delicately back-heeled it over the keeper to give his side an early lead in the match on Thursday. With the home side on the prowl Bangkok United FC found gaps to exploit and bombarded Mumbai City s goal with a barrage of shots. However 2016 Indian Super League (ISL) season s golden glove winner Amrinder Singh produced a string of heroic saves to keep his team s lead intact. In the 33rd minute however a vicious strike from Ekkachai Samre left him stranded allowing the home team to restore parity. Mumbai City FC didn t get deterred by the reputation of Thailand s top tier team and 22-year-old Raynier Fernandes produced his moment of magic when he caught the opponent s goalkeeper off the line and shot right into the top corner to regain the lead. Jorge Costa the Portuguese coach at the helm of Mumbai City FC made a couple of changes as the team came back for the second half. Half-way into the second half another in-form youngster Pranjal Bhumij displayed his nimble feet as he beat two opponents and fired in a captivating shot to give his team a 3-1 lead and a two-goal cushion. As both the teams fought tooth and nail Bangkok United FC got one back in the 83rd minute as Sathaporn Daengsee finished a well-constructed move to make it 2-3. There were a few nervy moments right at the end but Mumbai pulled through courtesy of some stubborn defending to end their pre-season campaign with an important win.